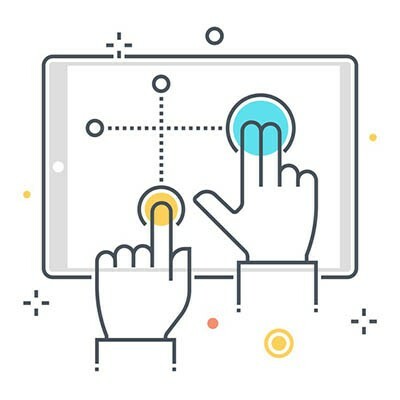 At the end of the day, it will be your preference whether or not your business’ technology includes touchscreens or not. 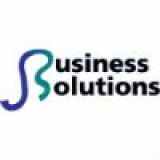 JS Business Solutions can assist you in configuring your technology, whatever it may be. For more information into the services we offer, reach out to us at (781) 715-1900.